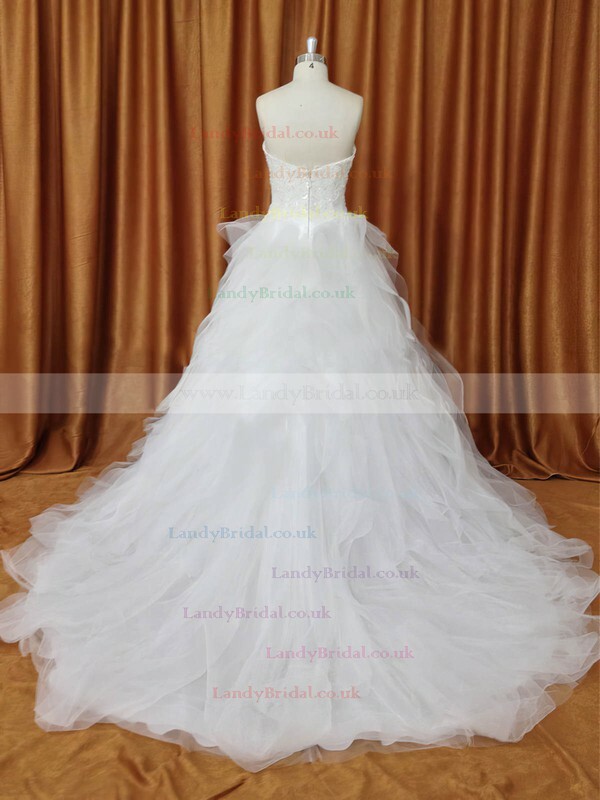 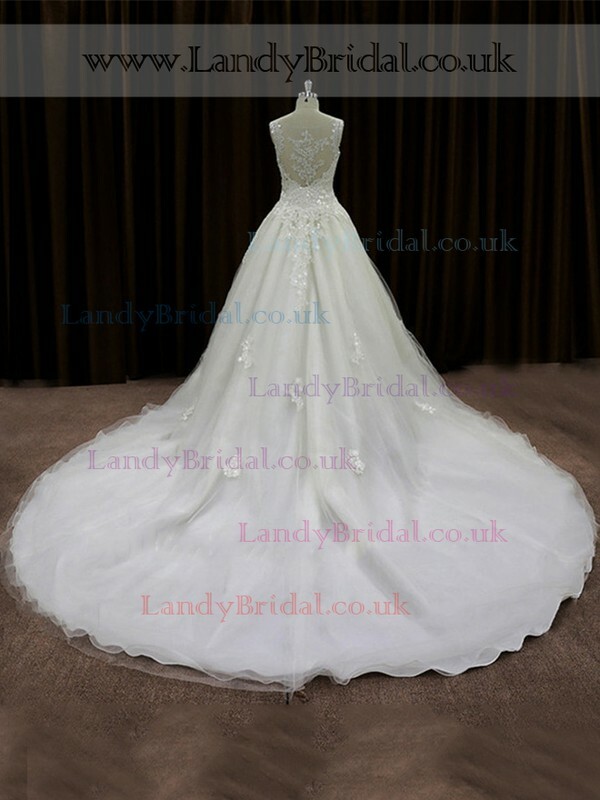 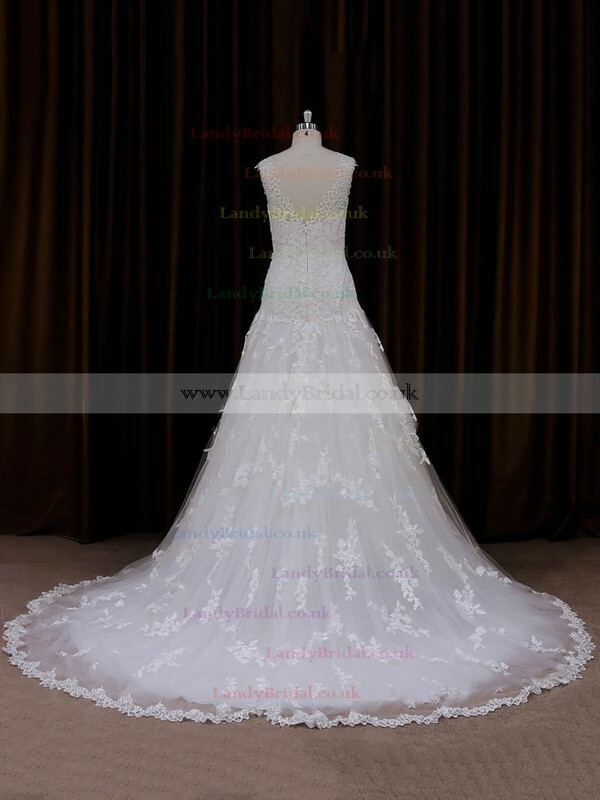 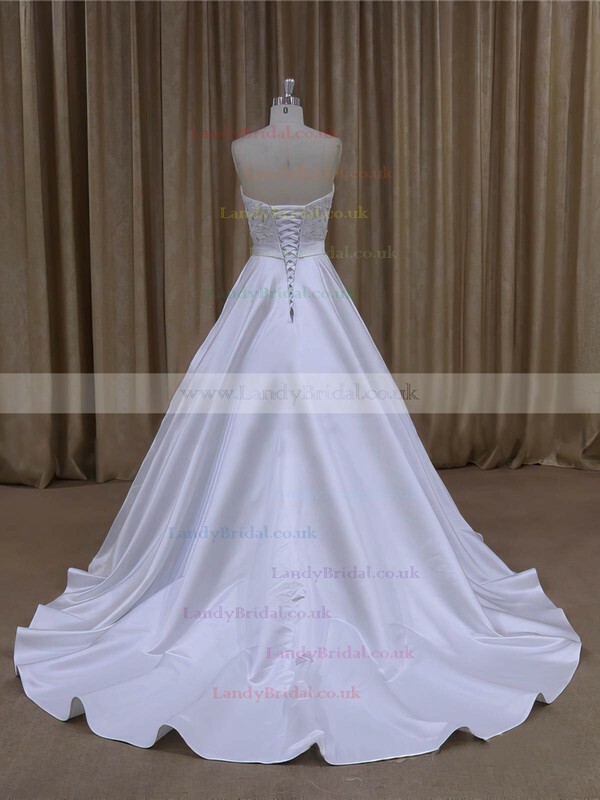 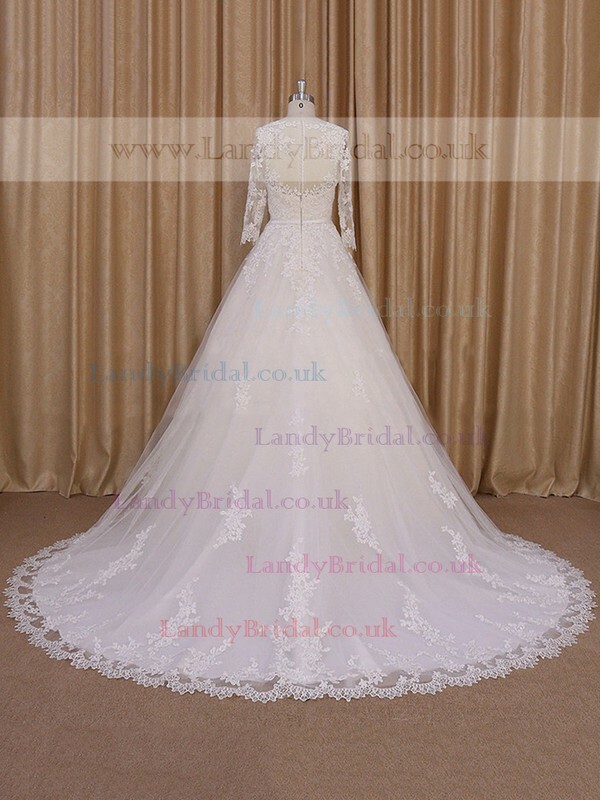 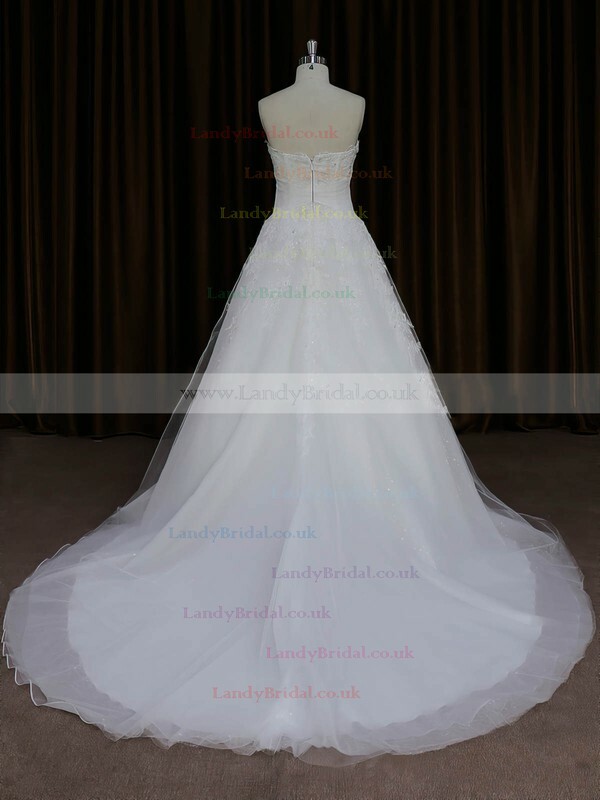 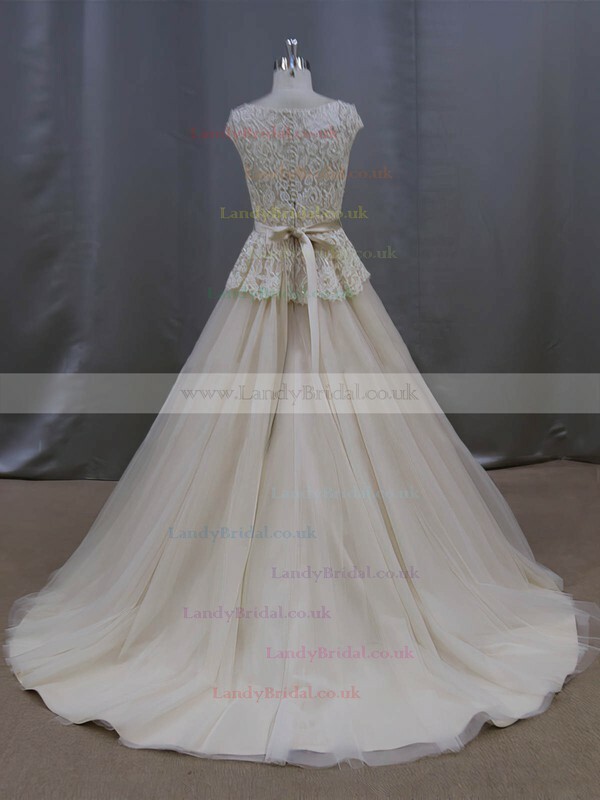 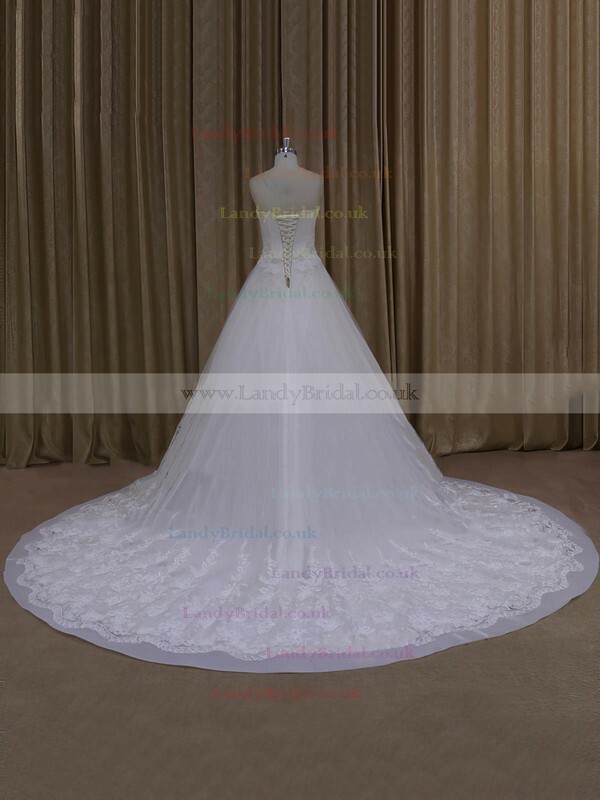 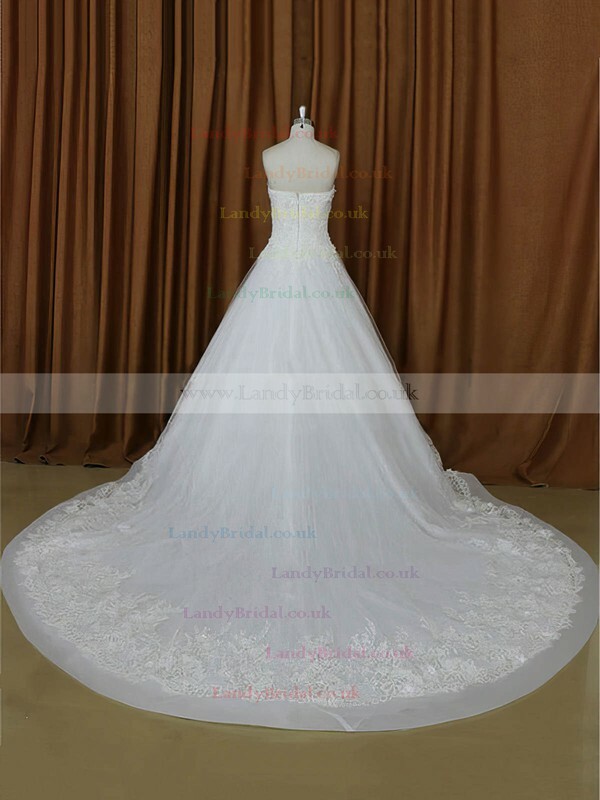 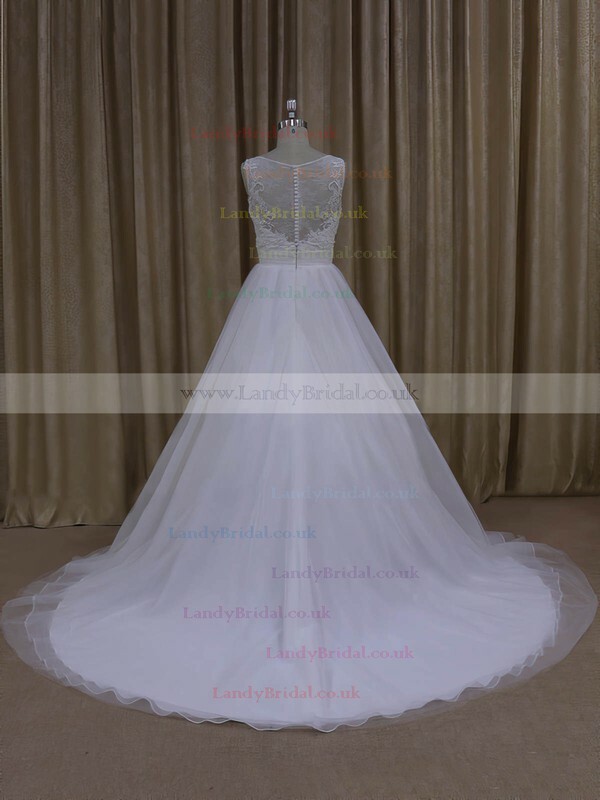 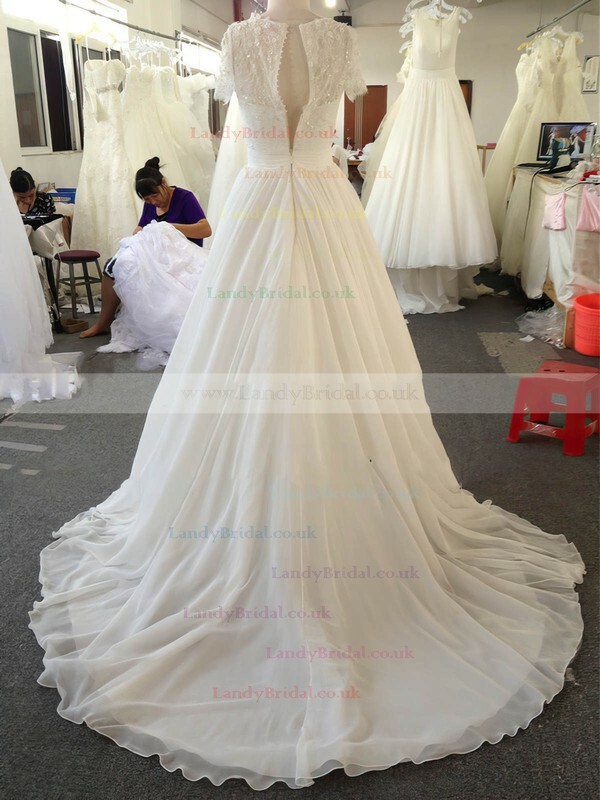 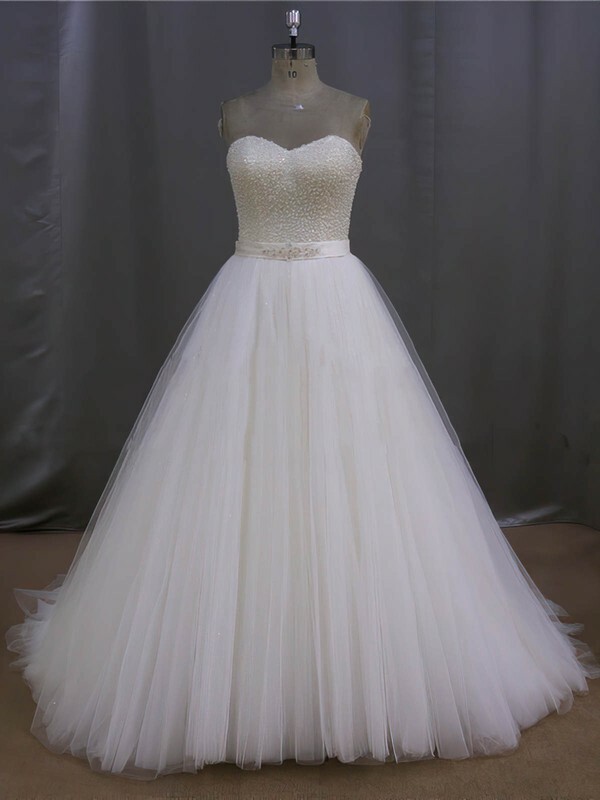 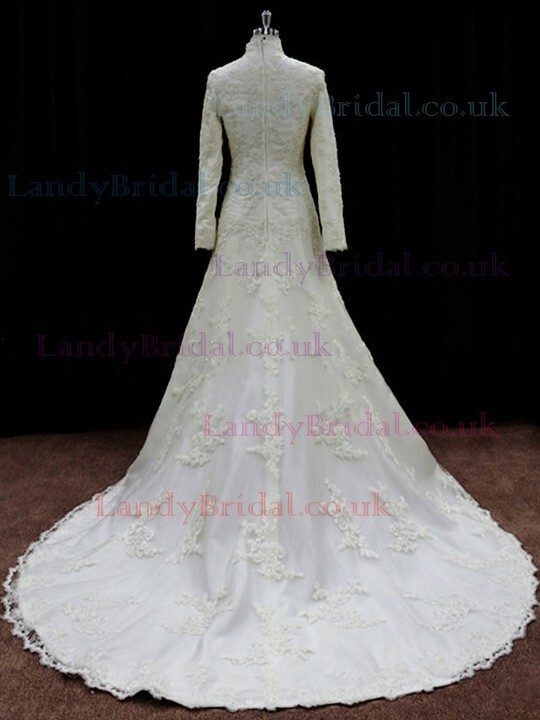 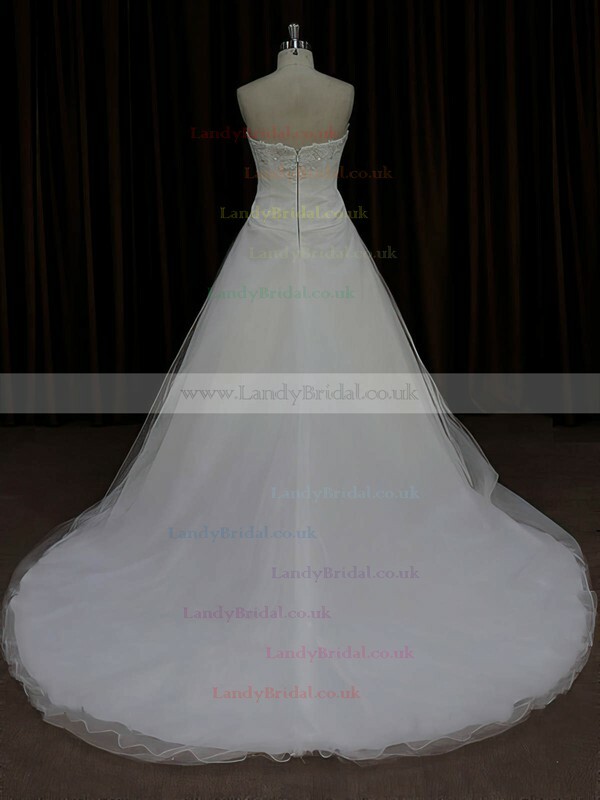 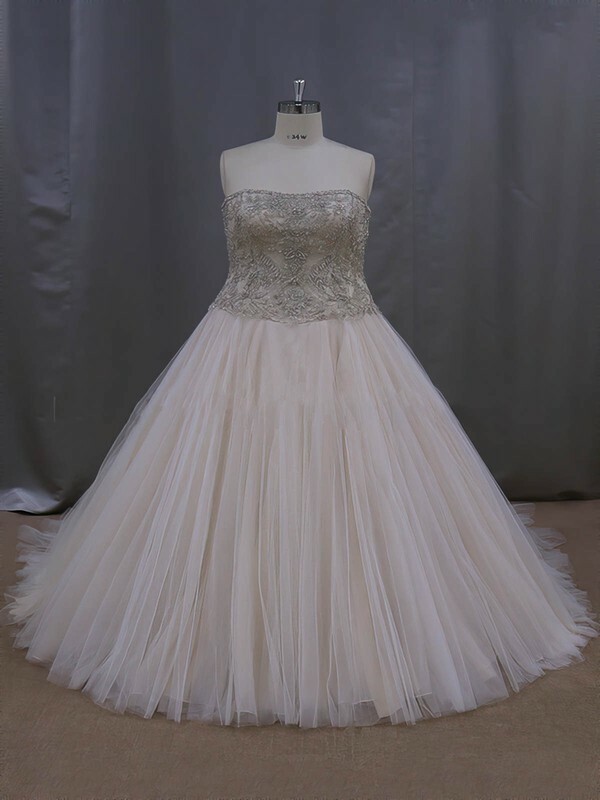 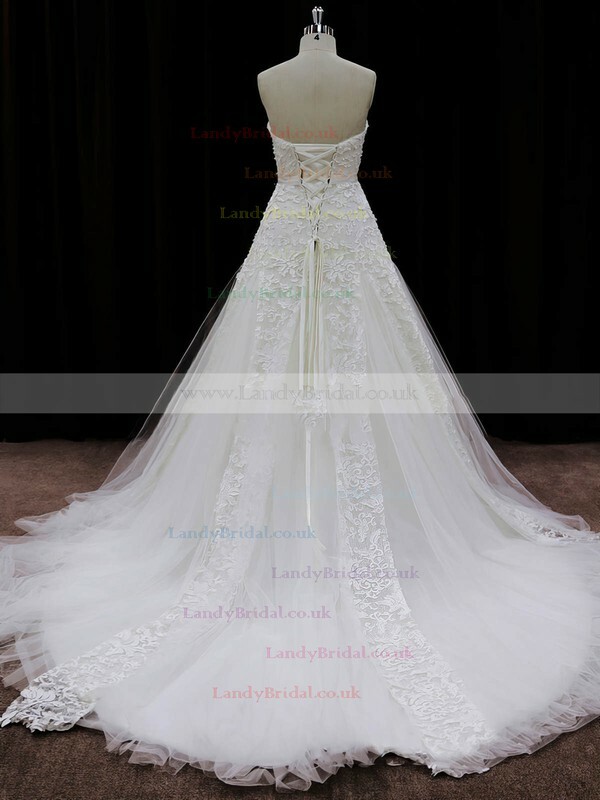 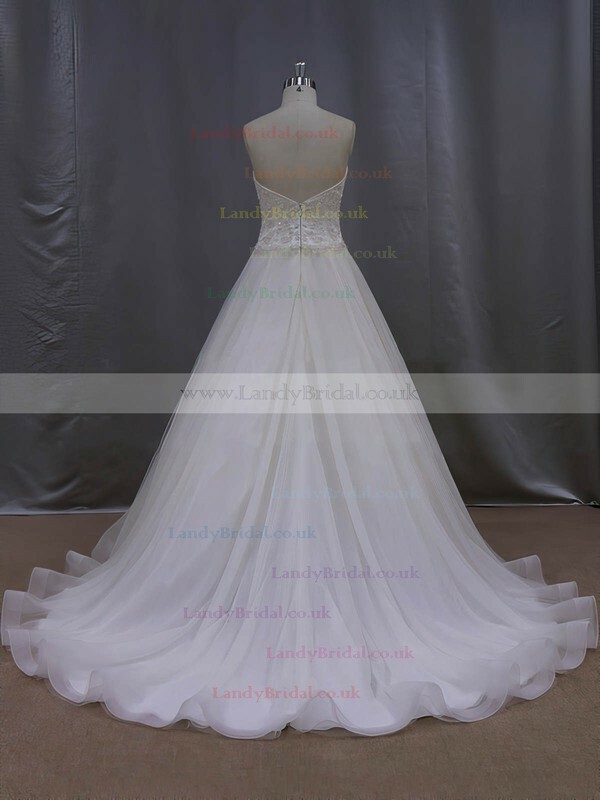 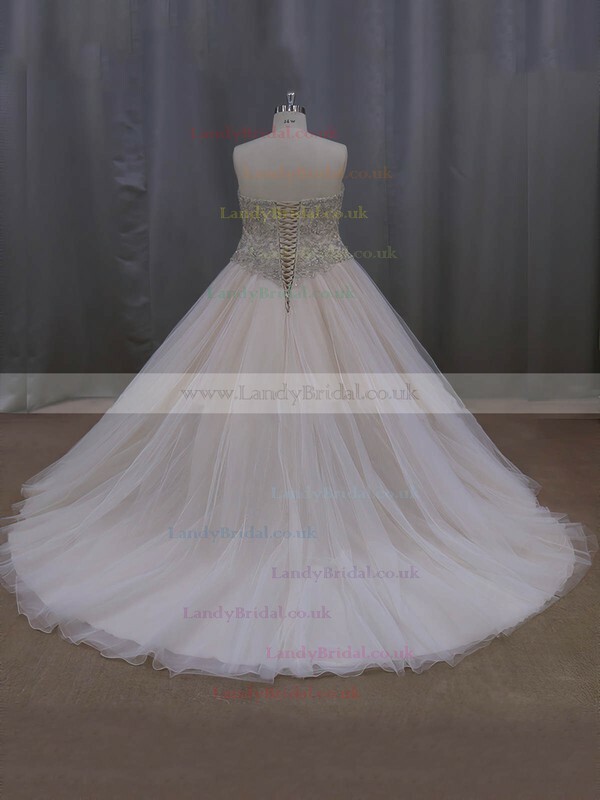 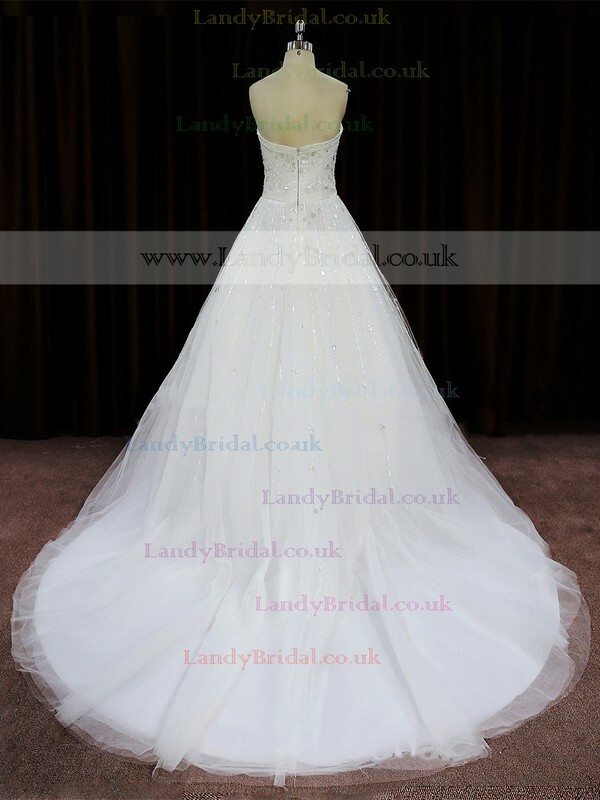 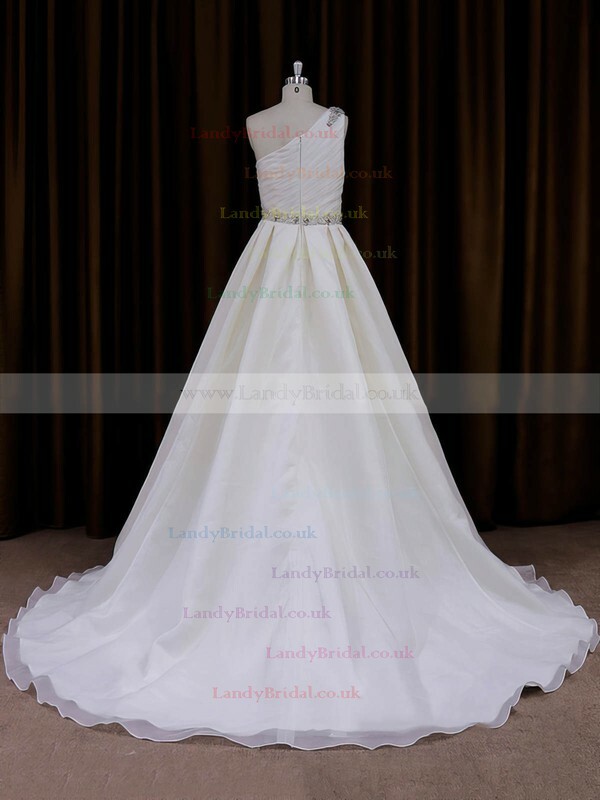 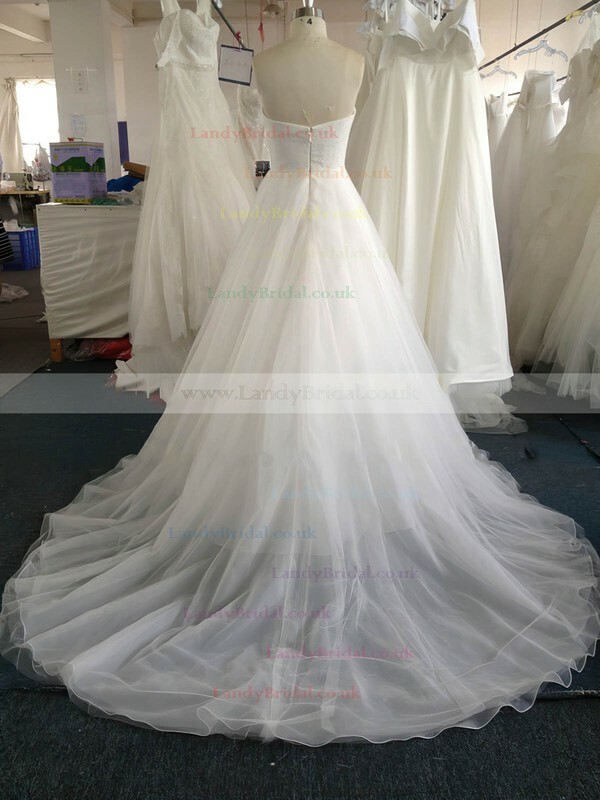 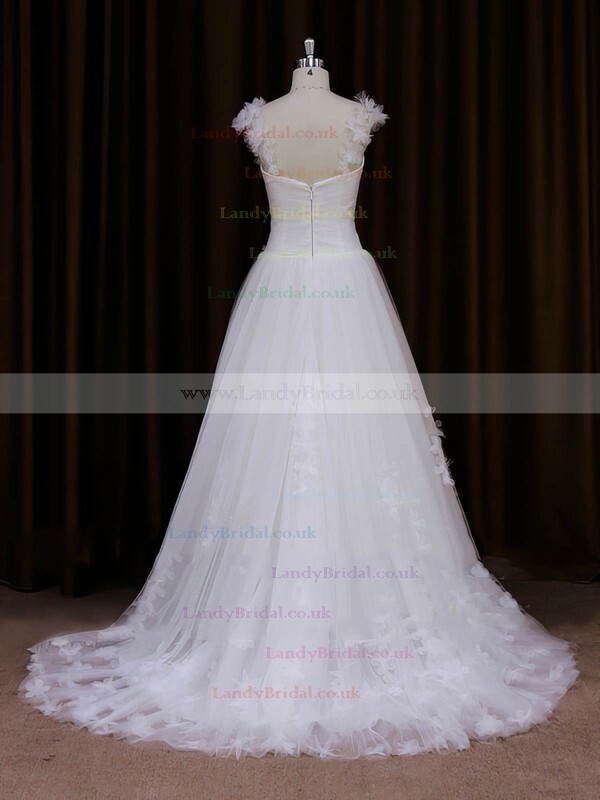 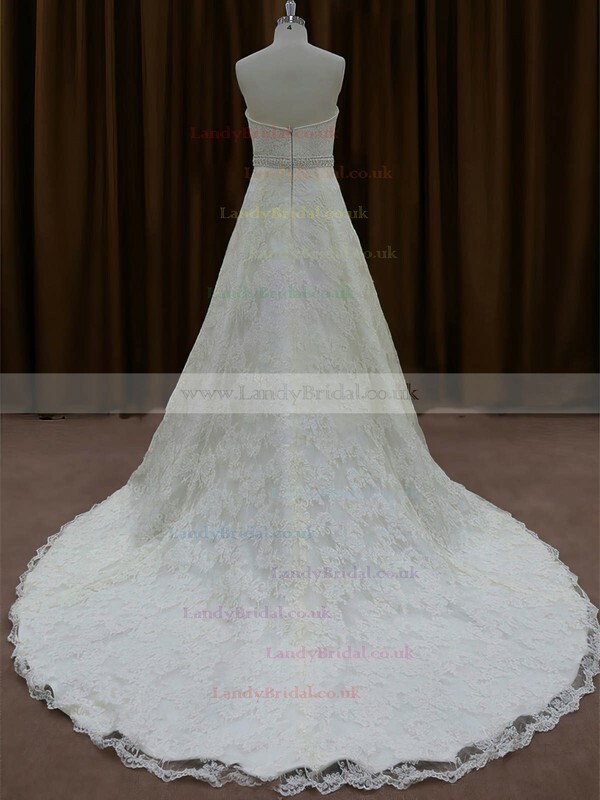 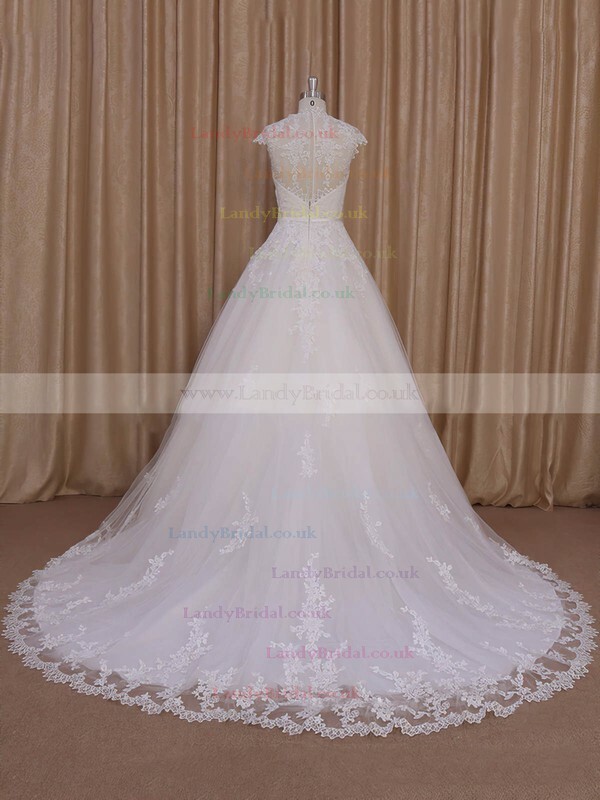 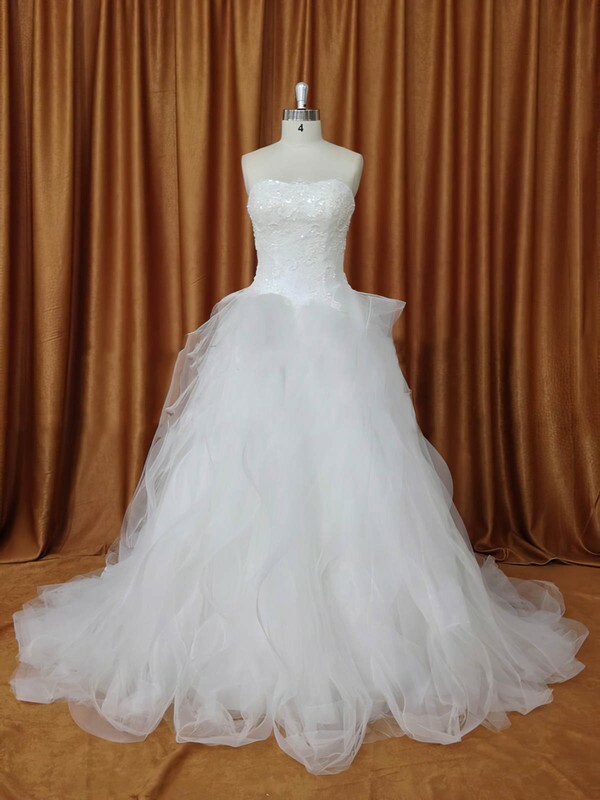 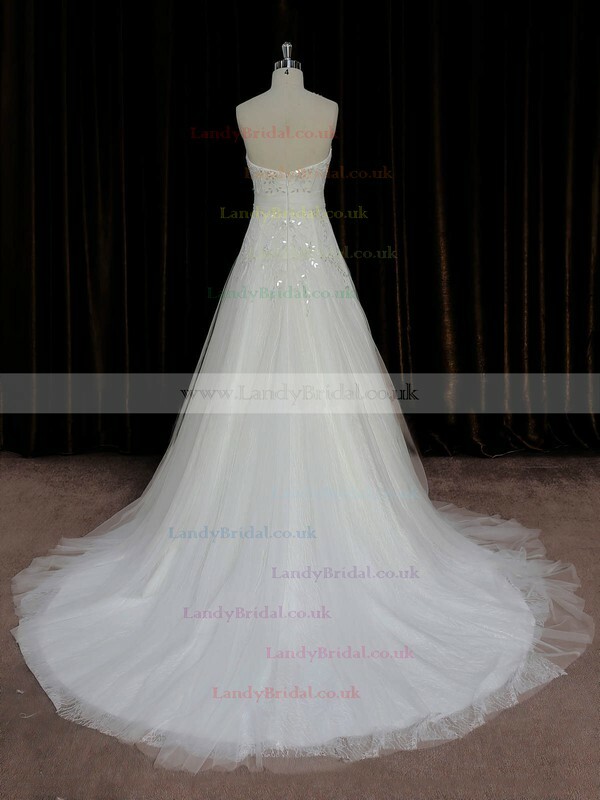 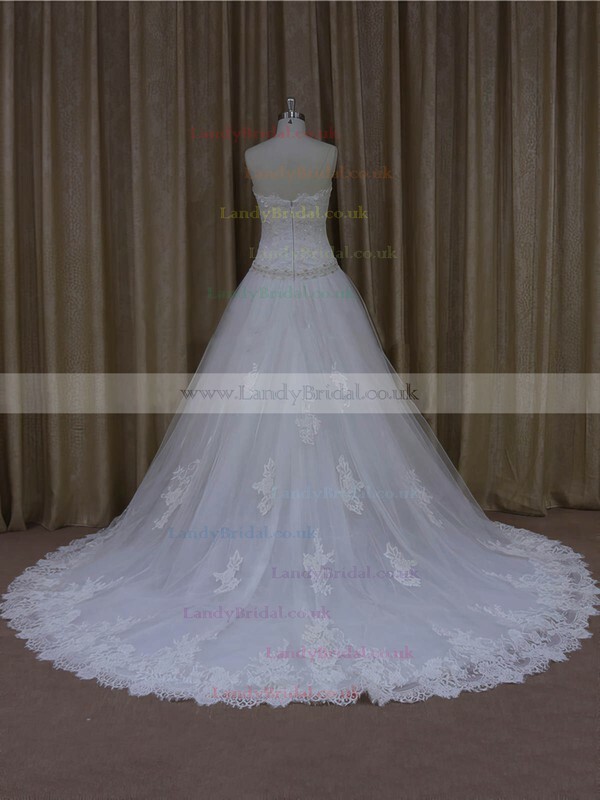 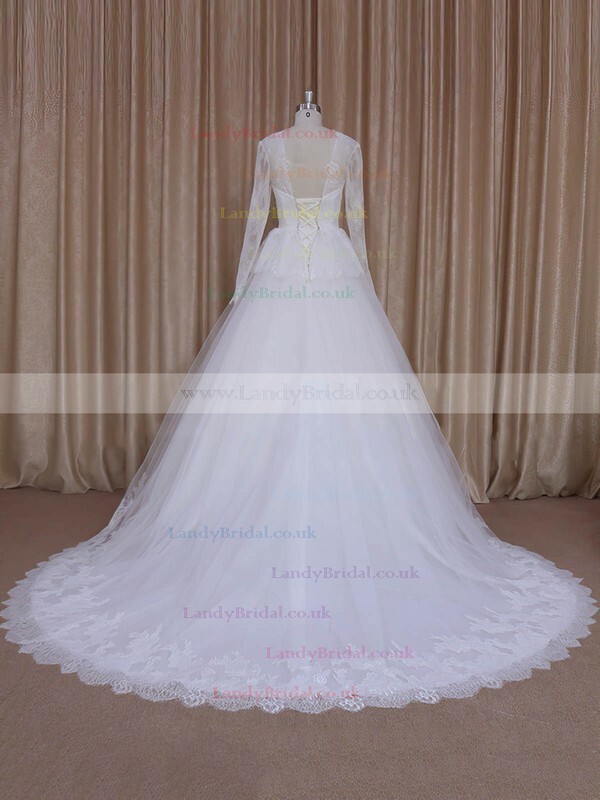 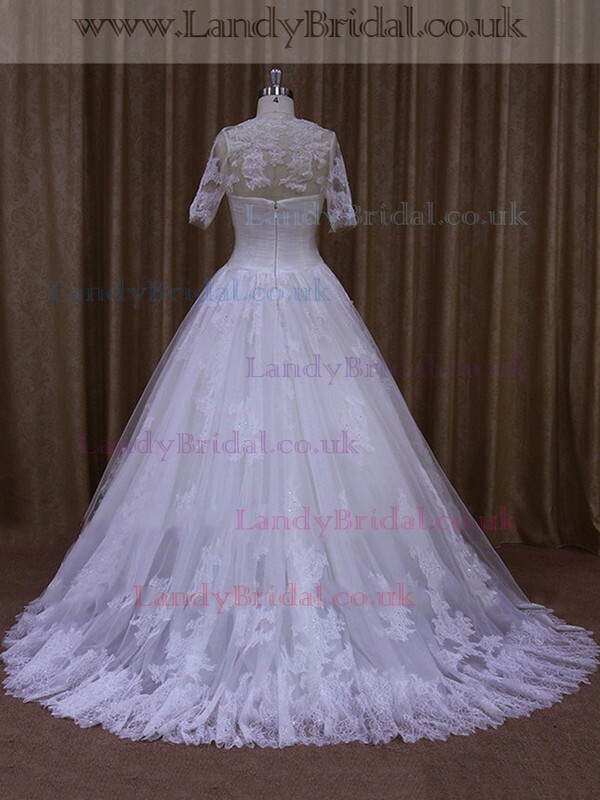 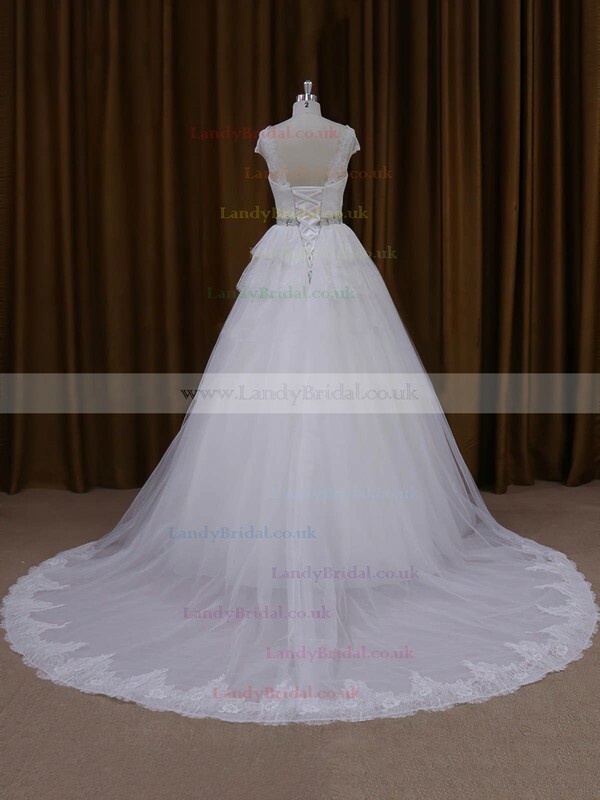 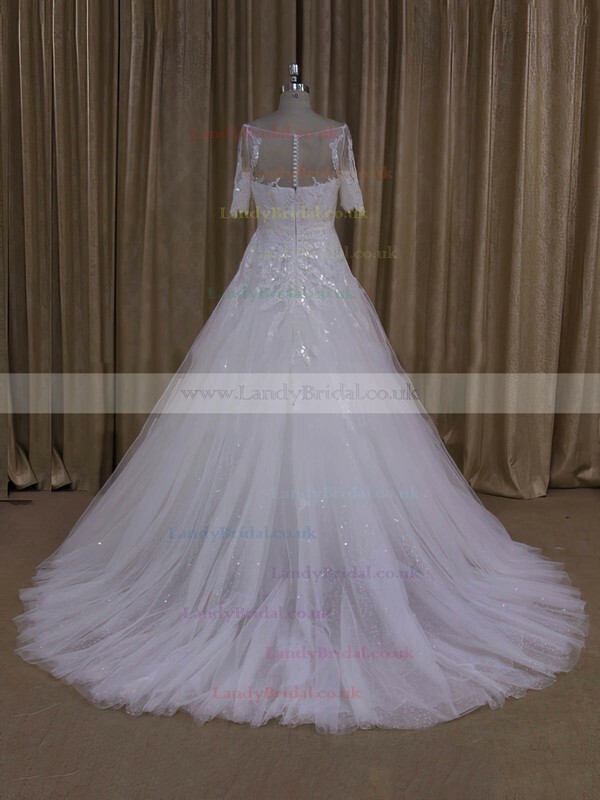 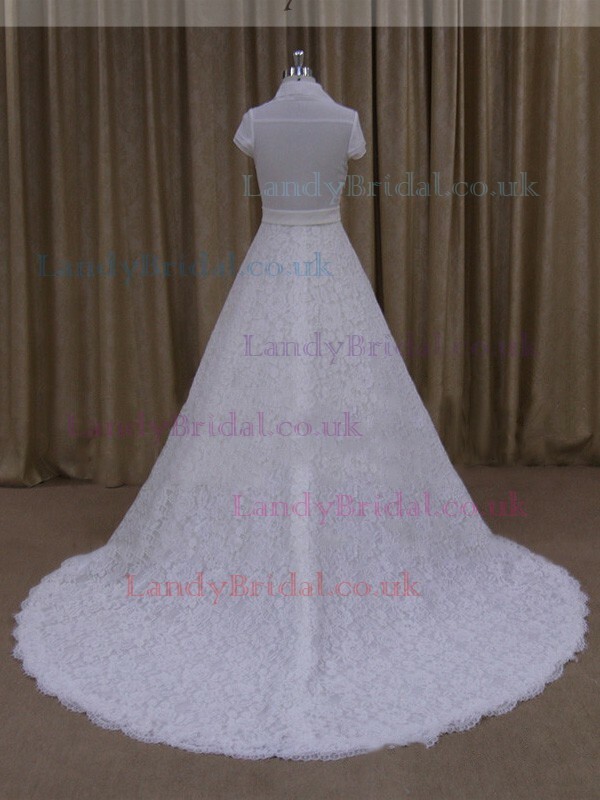 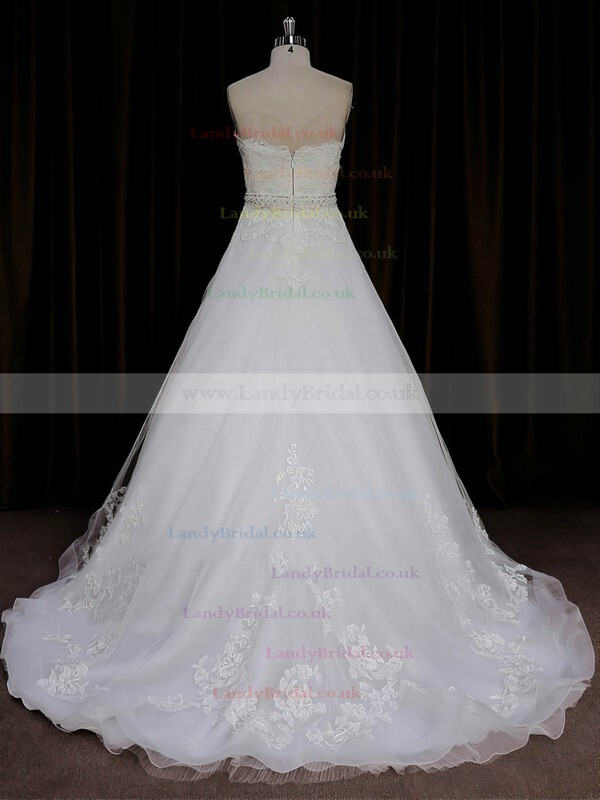 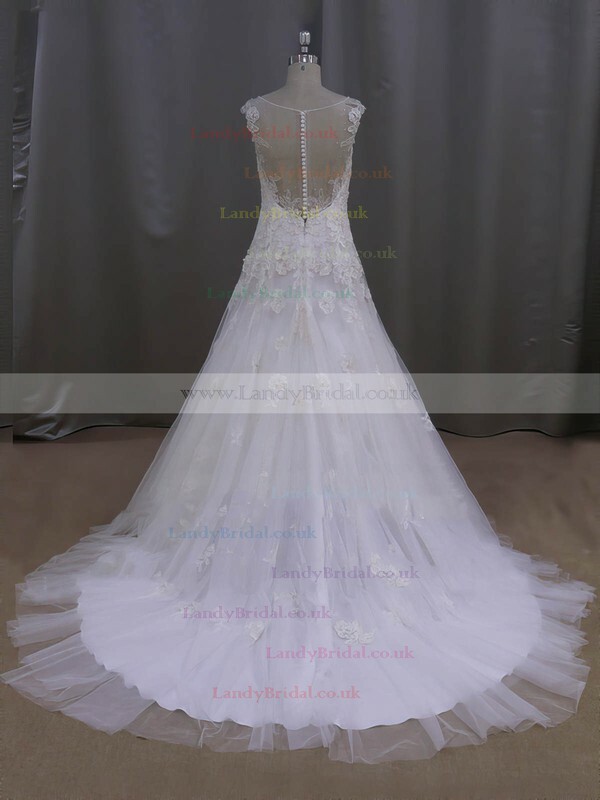 A line is the most appealing silhouette of wedding dresses at LandyBridal. 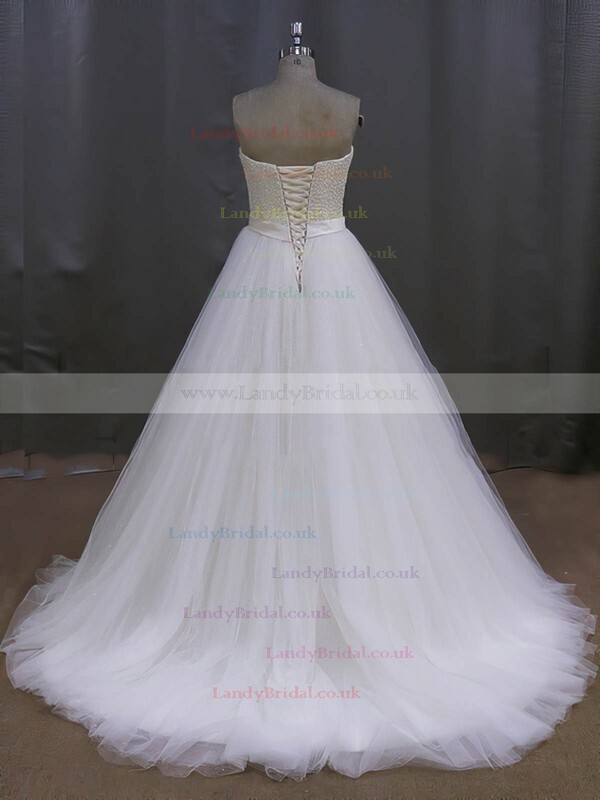 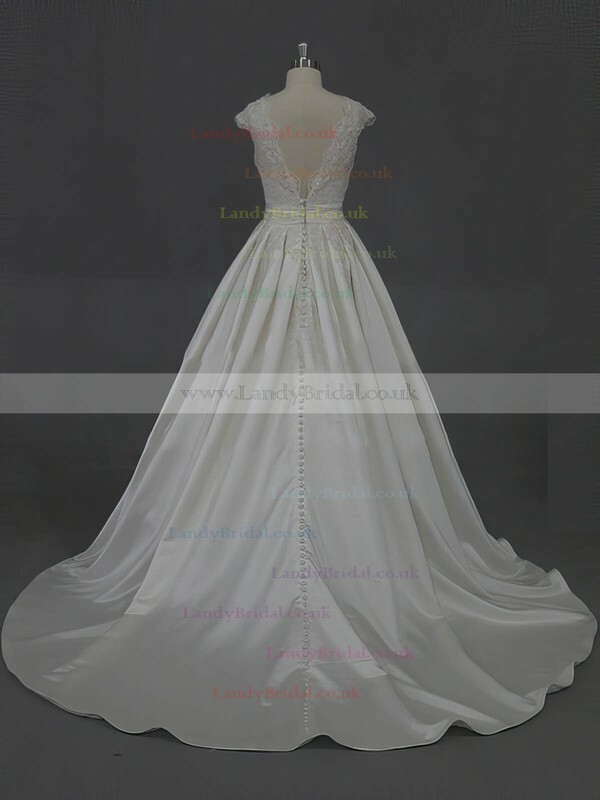 A fit bodice included in our wedding dresses controls your shape, slims your waist and full your breasts. 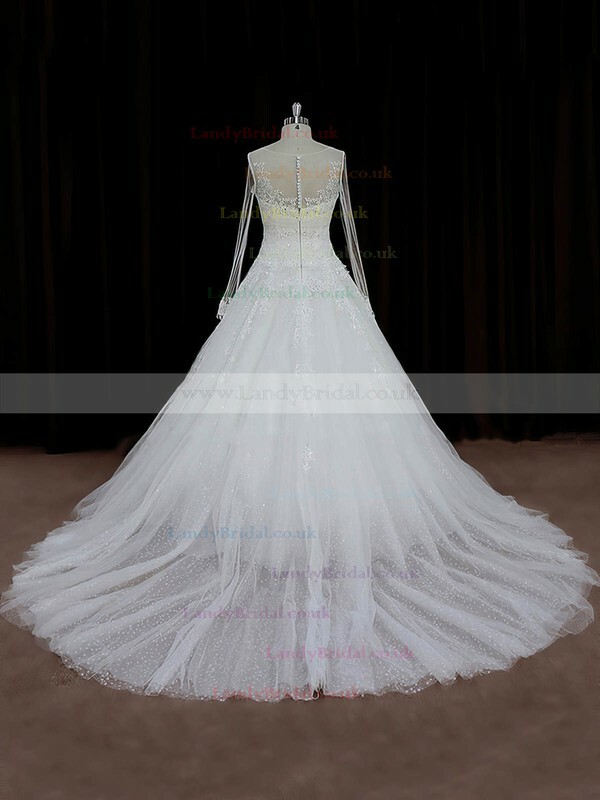 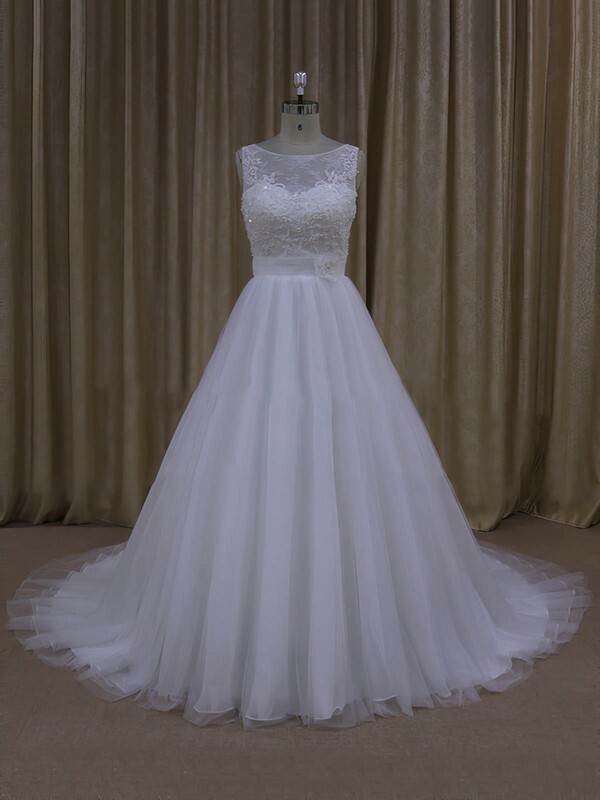 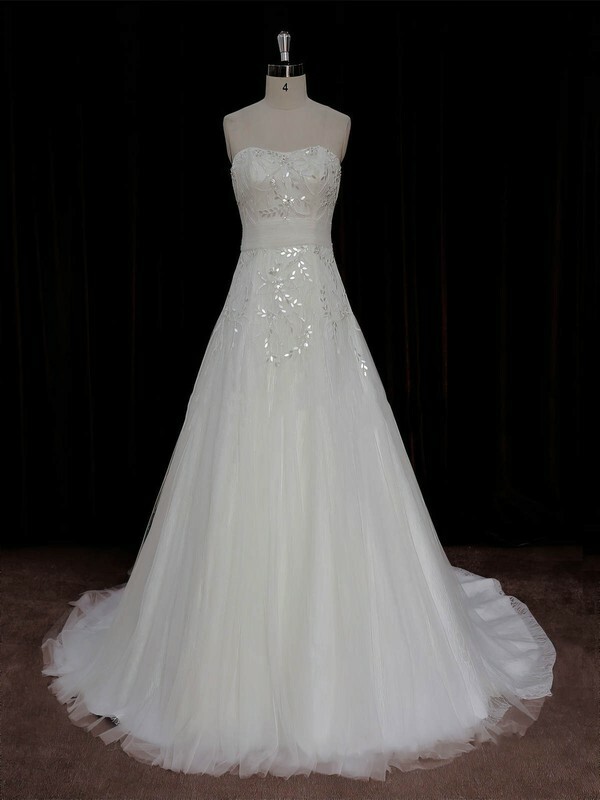 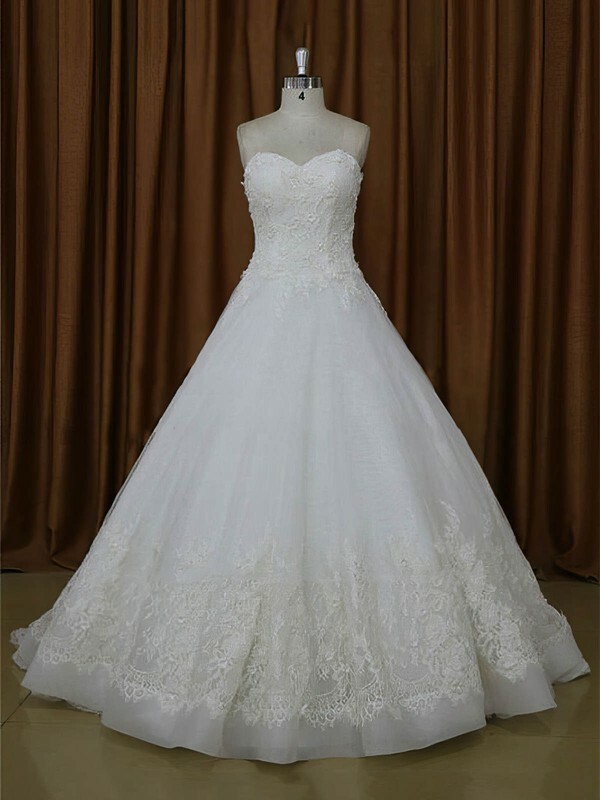 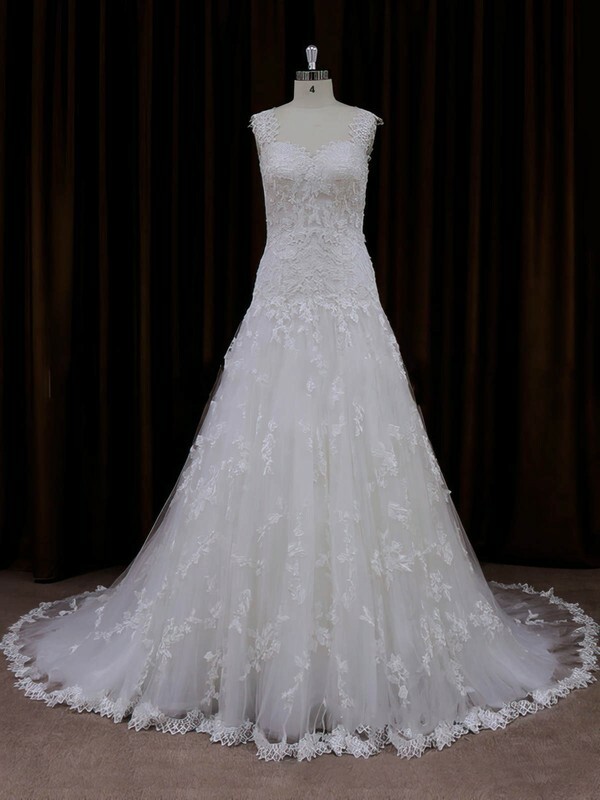 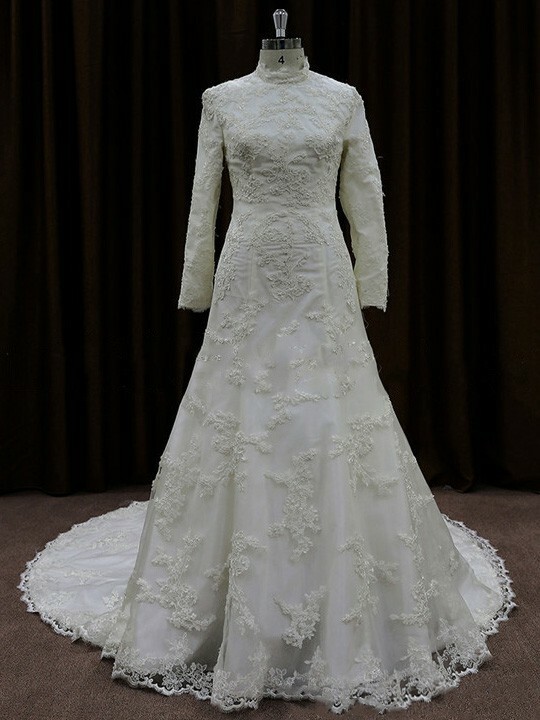 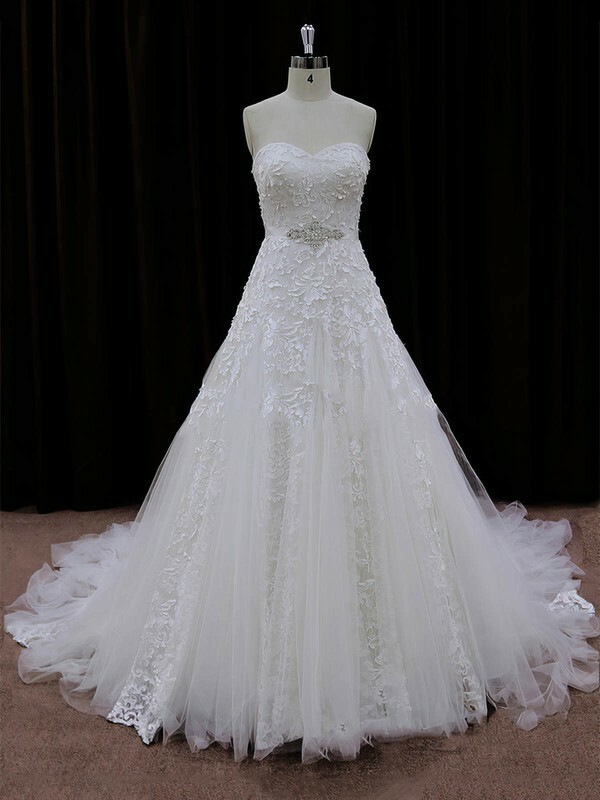 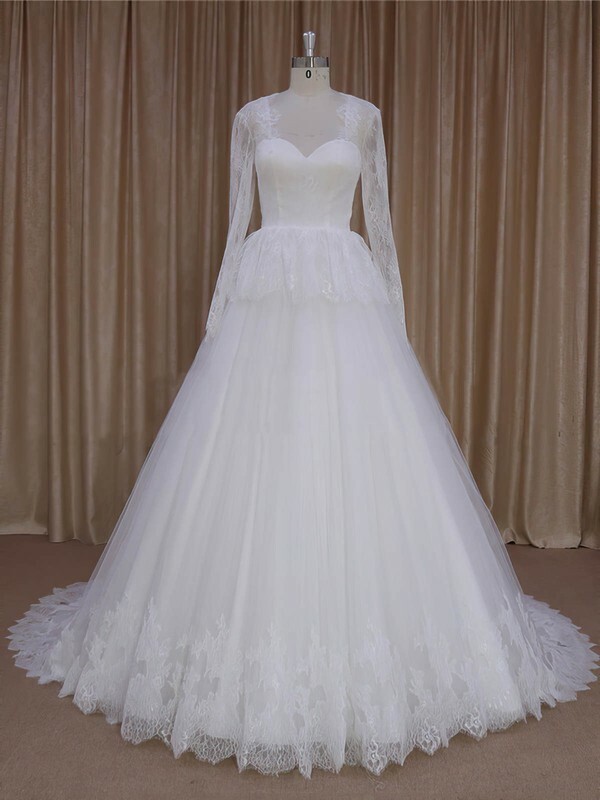 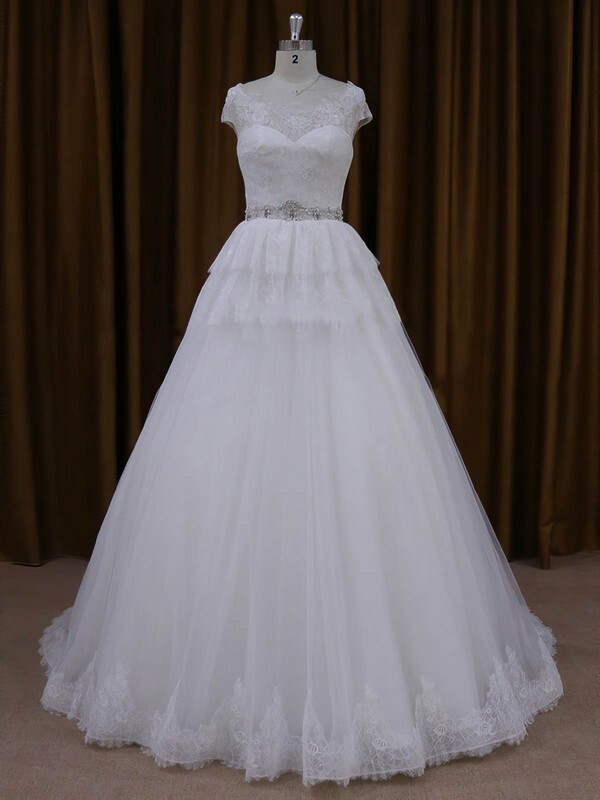 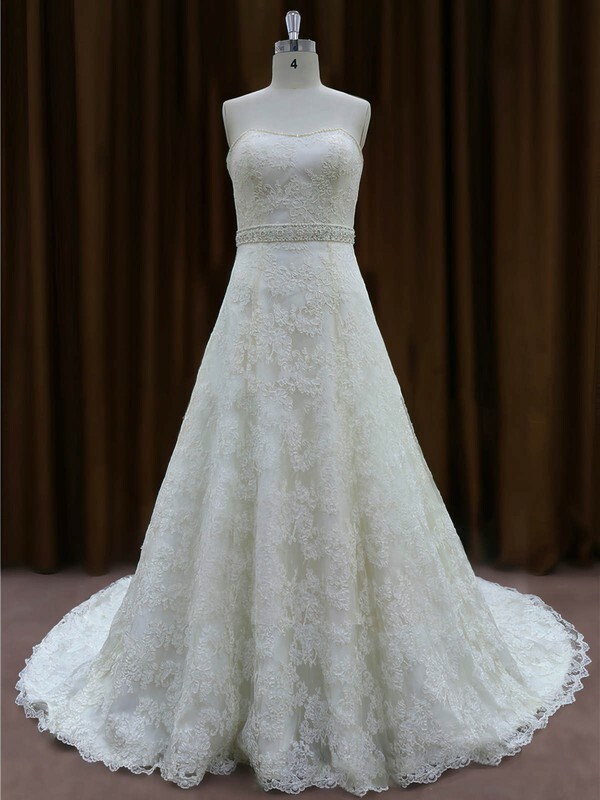 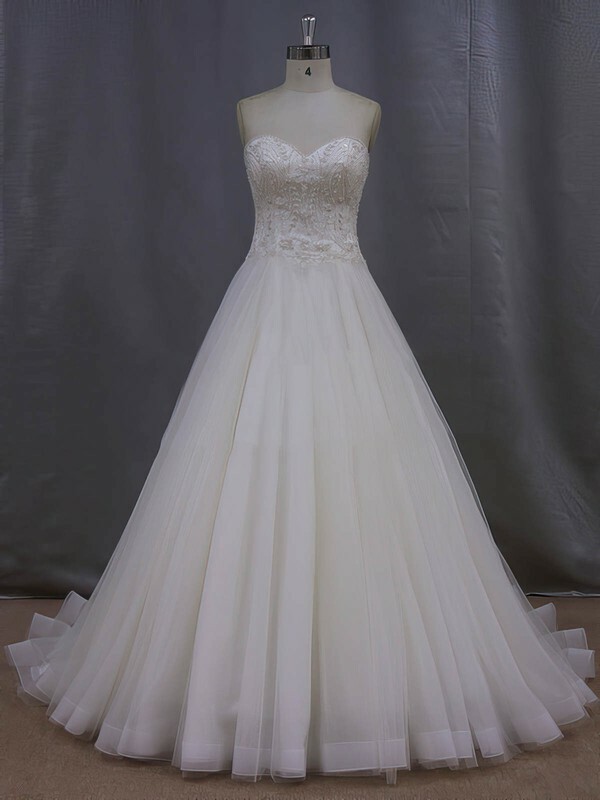 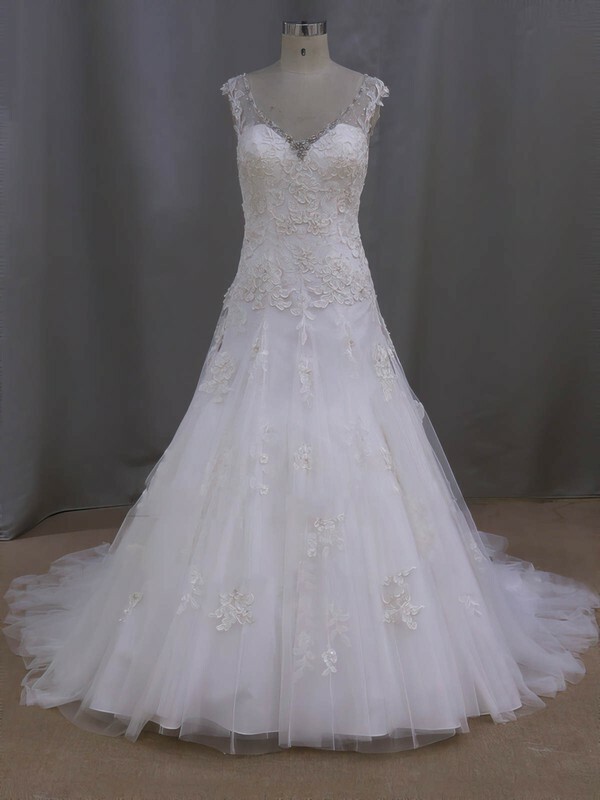 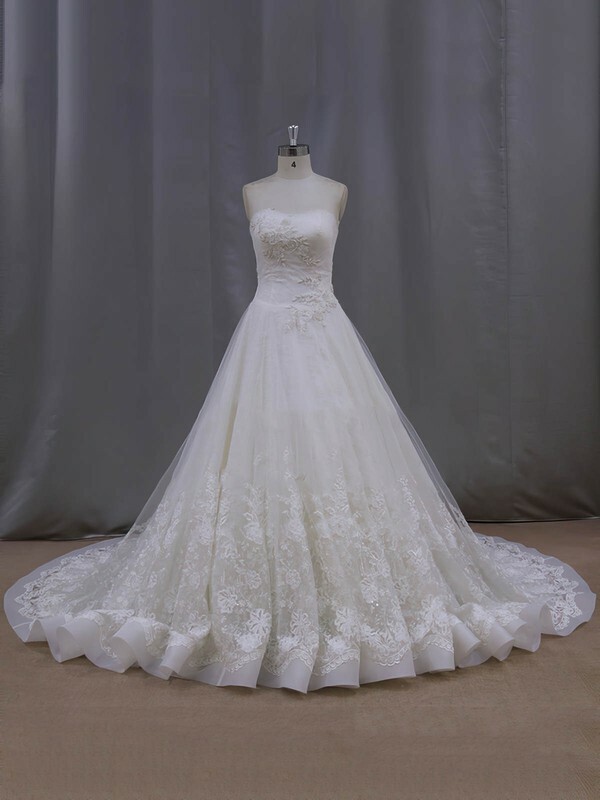 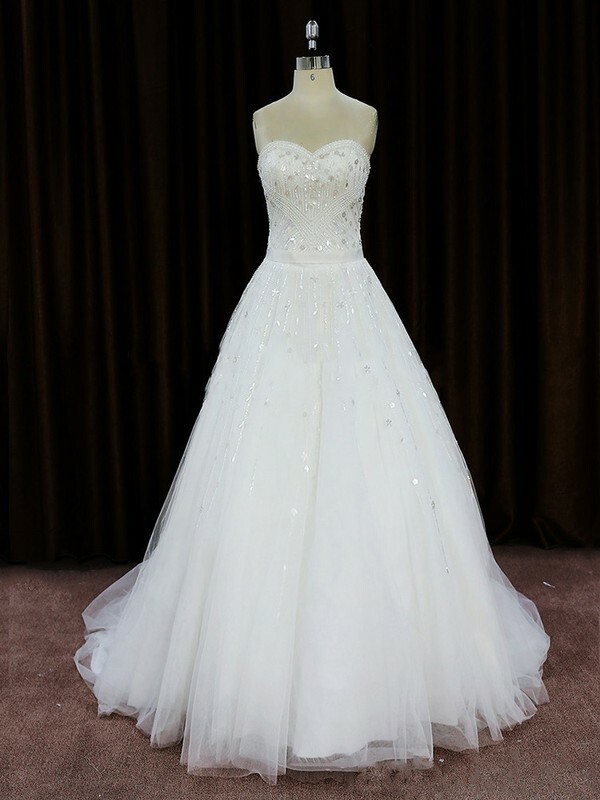 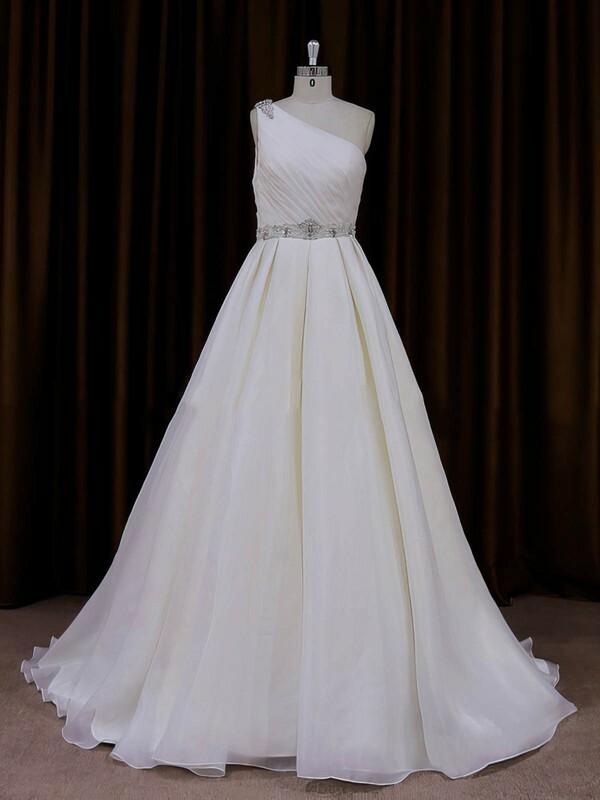 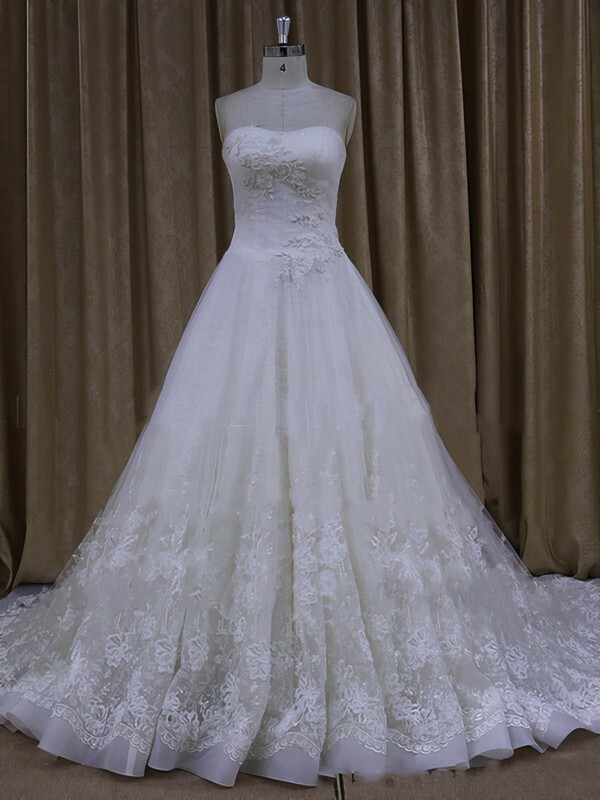 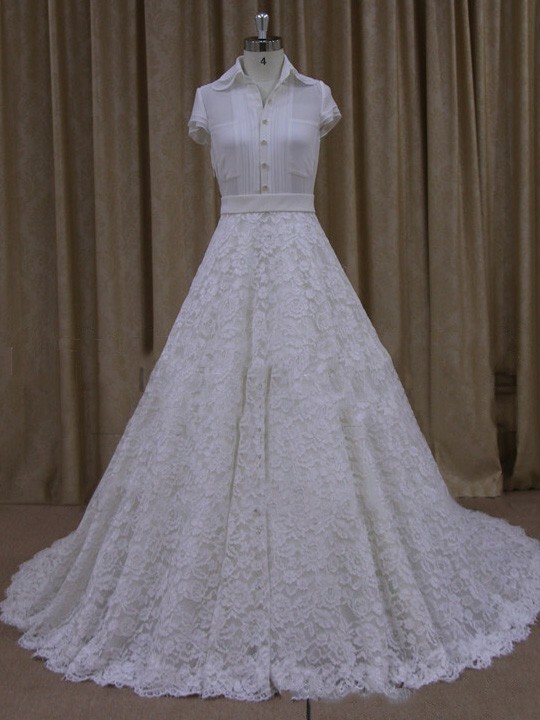 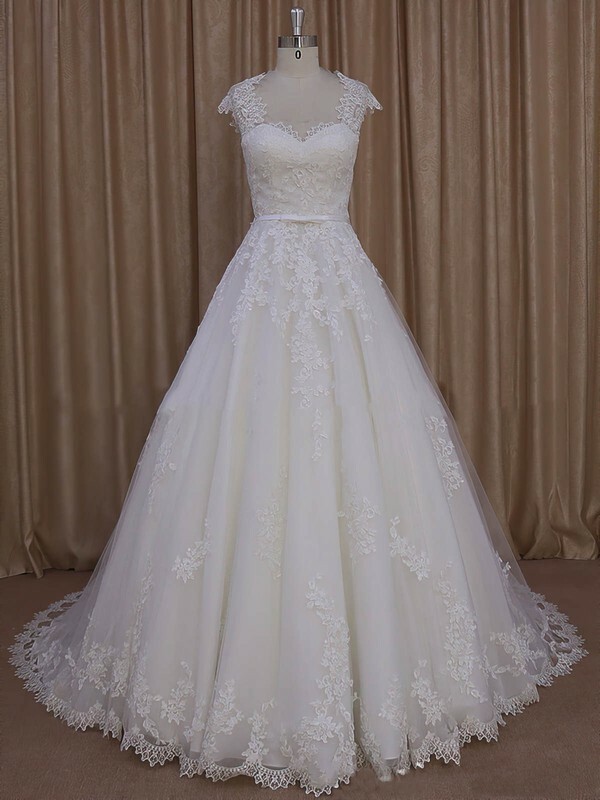 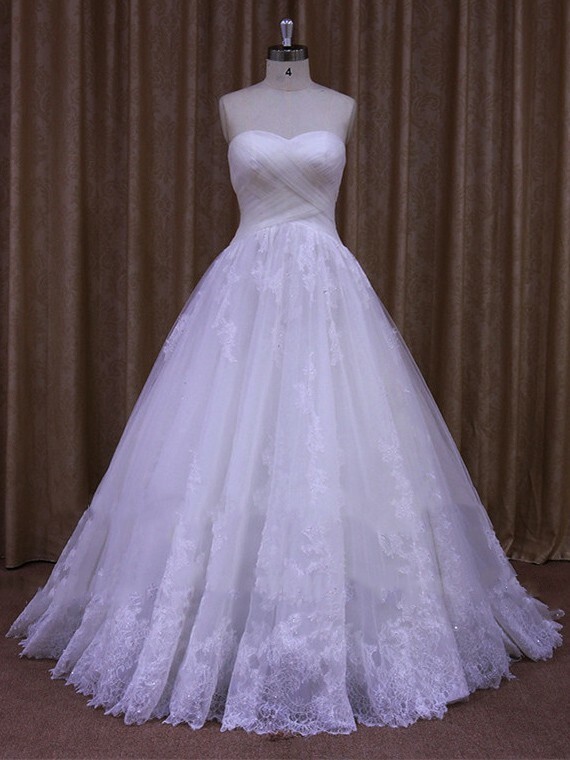 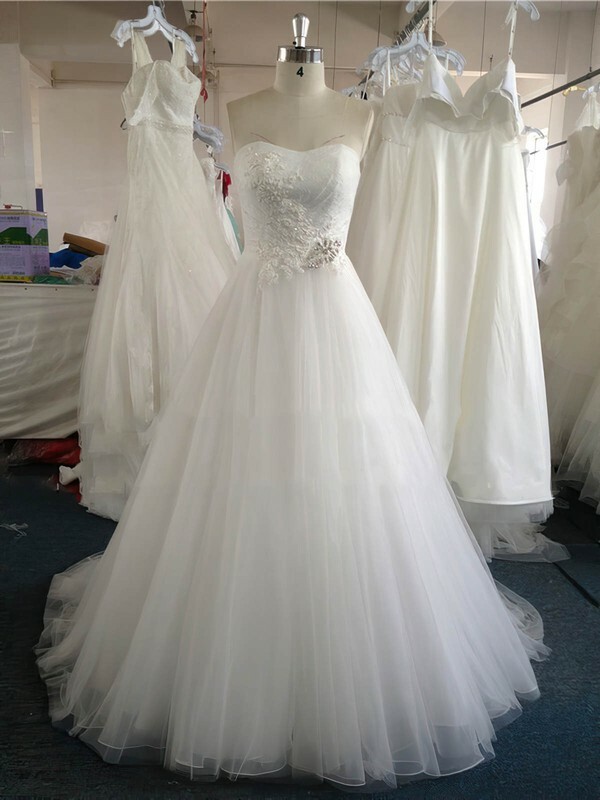 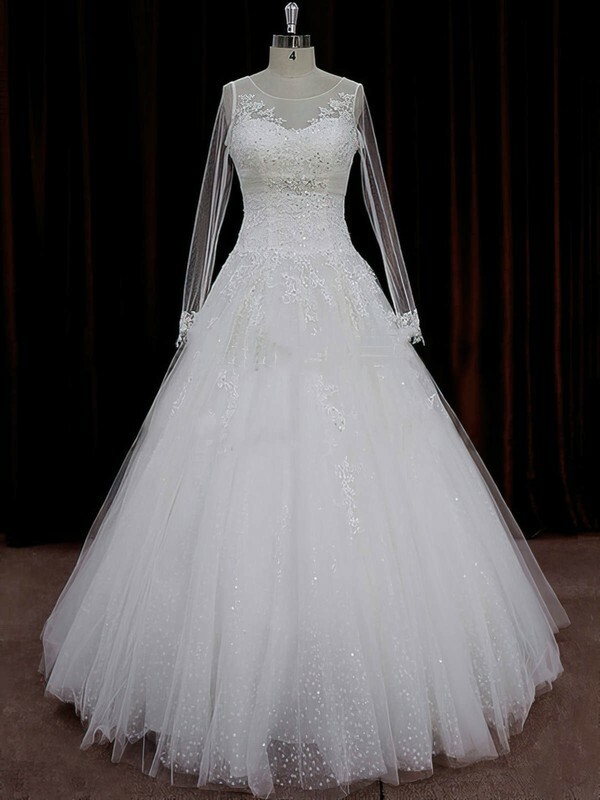 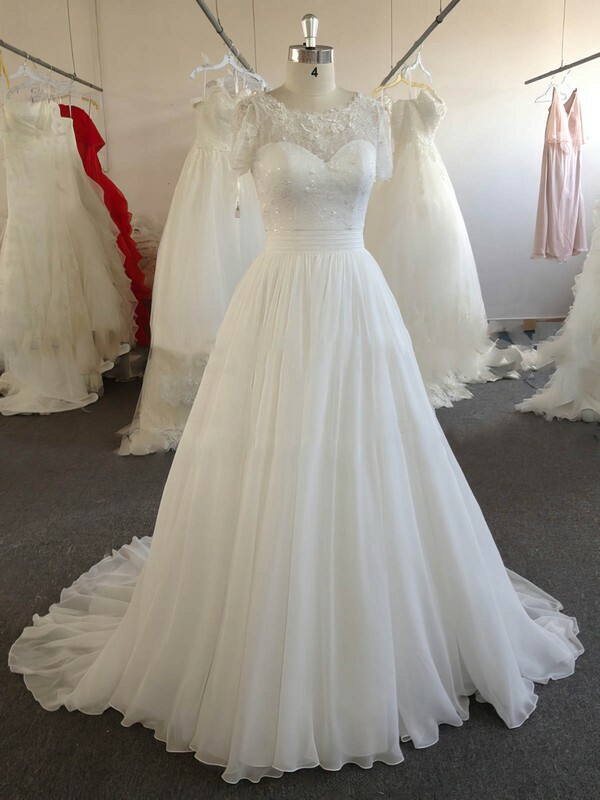 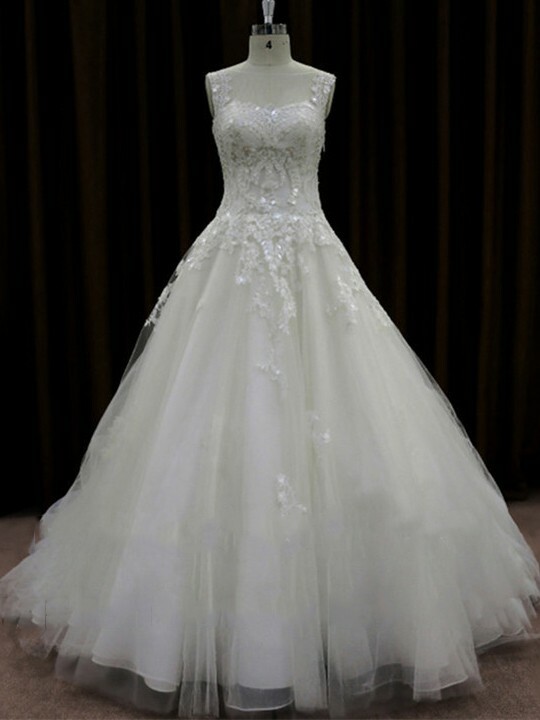 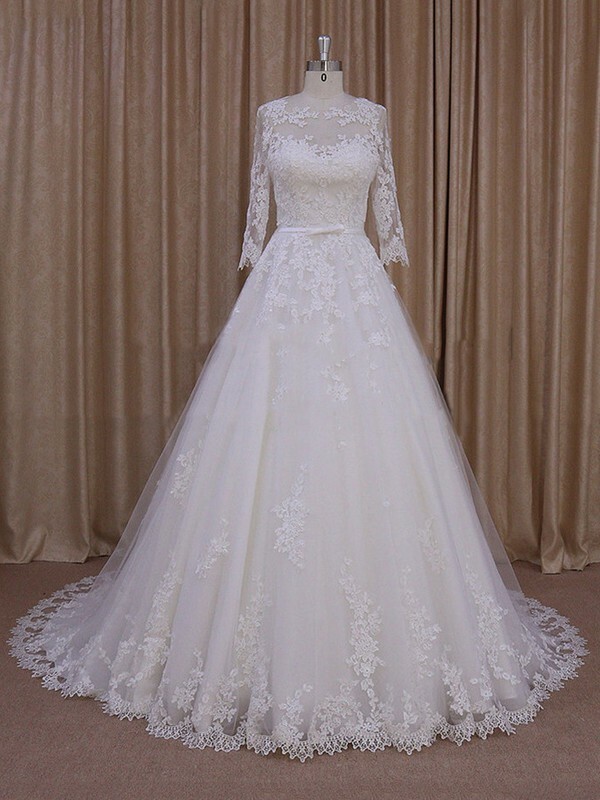 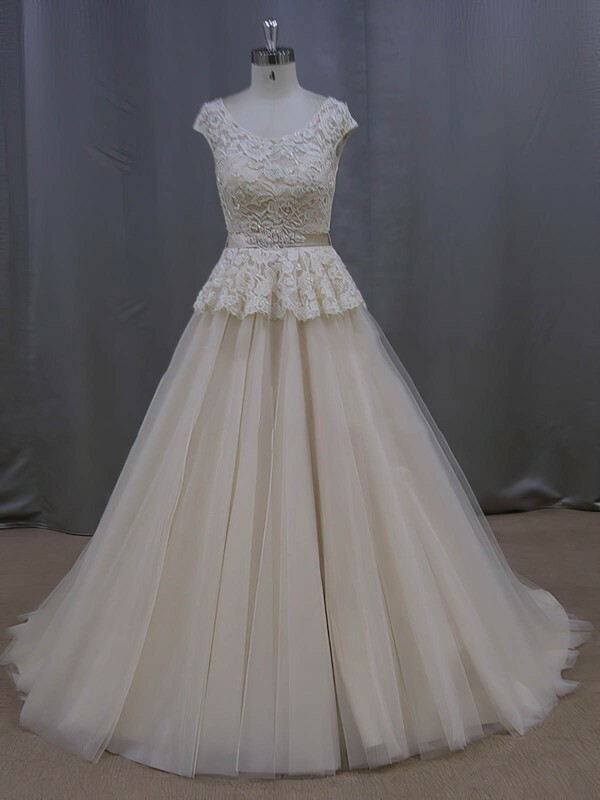 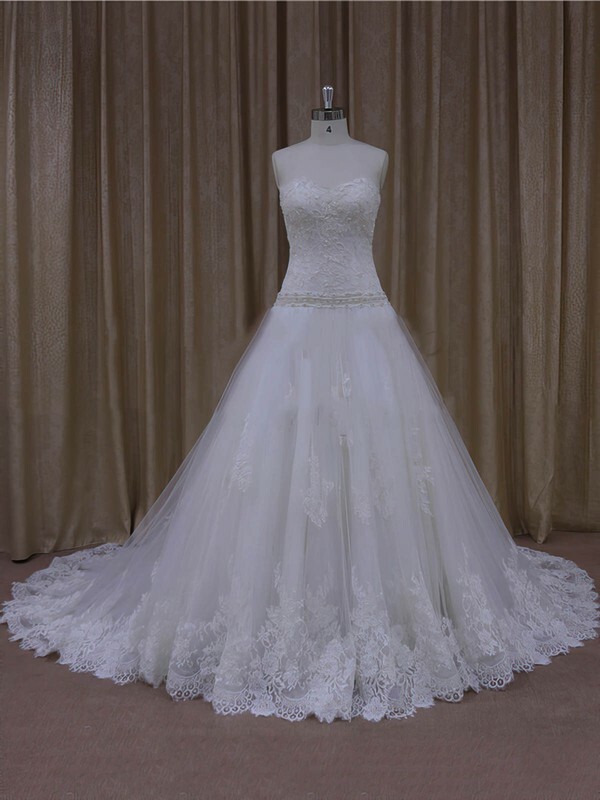 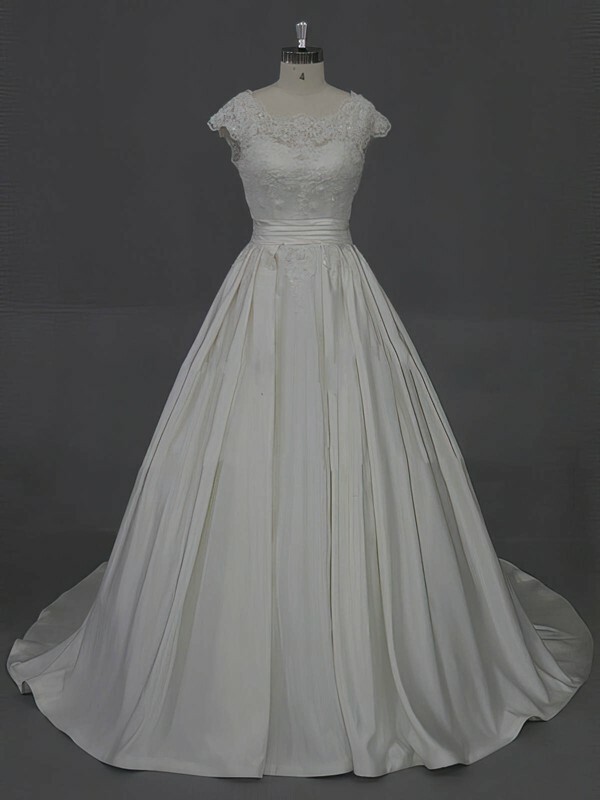 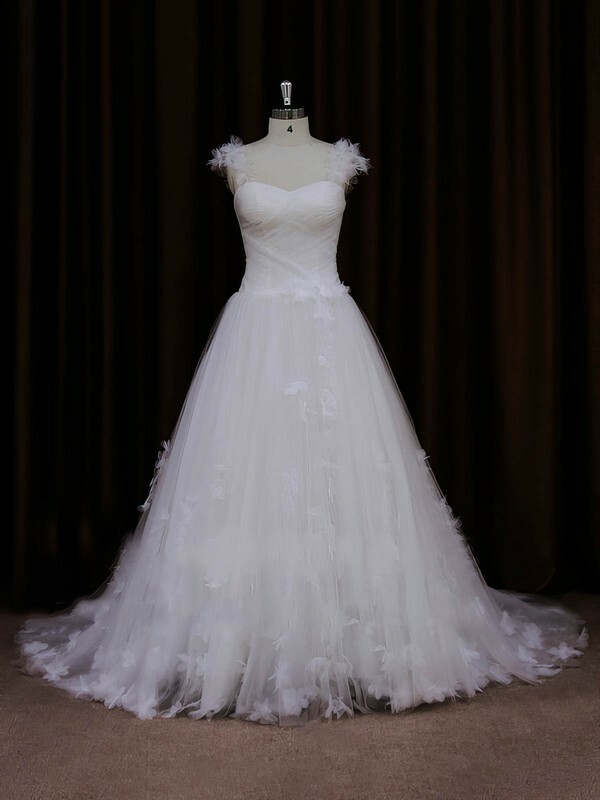 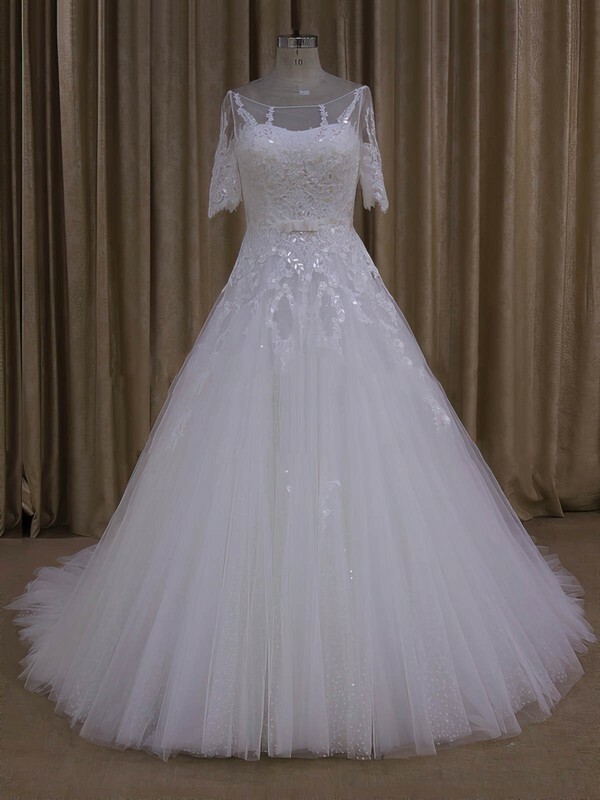 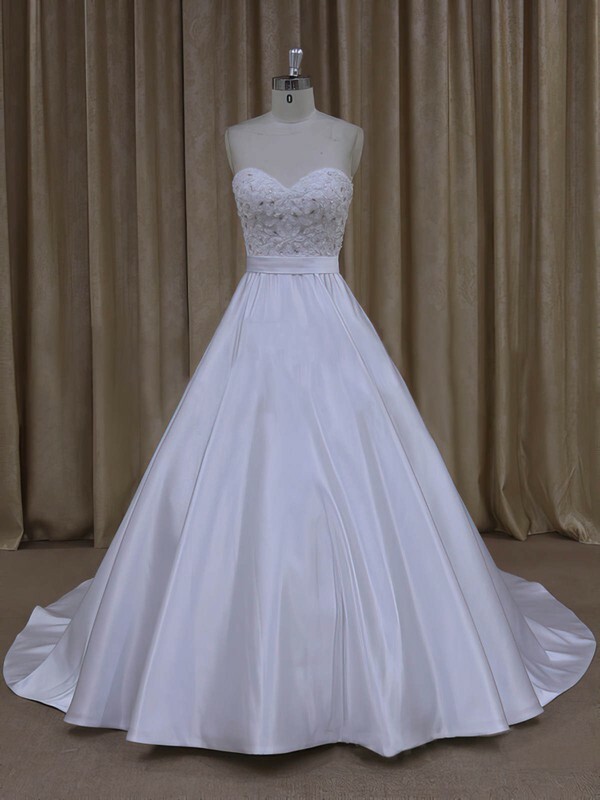 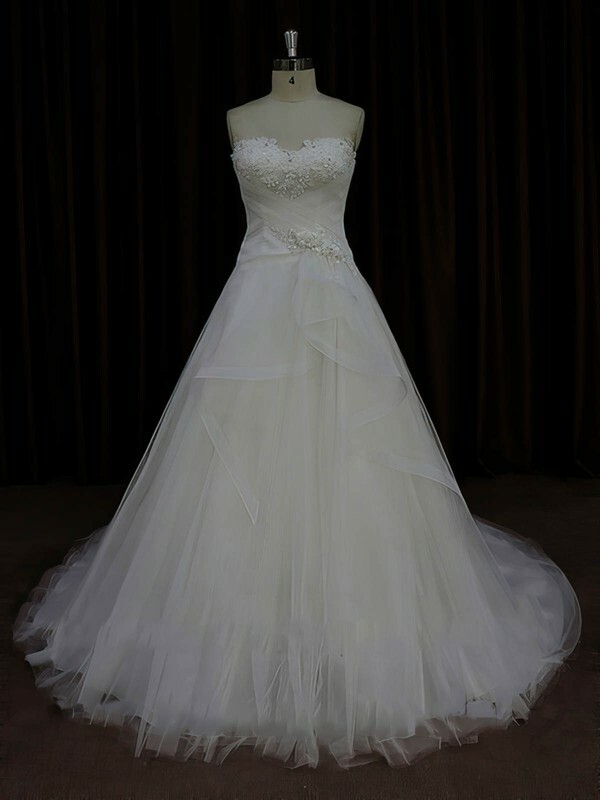 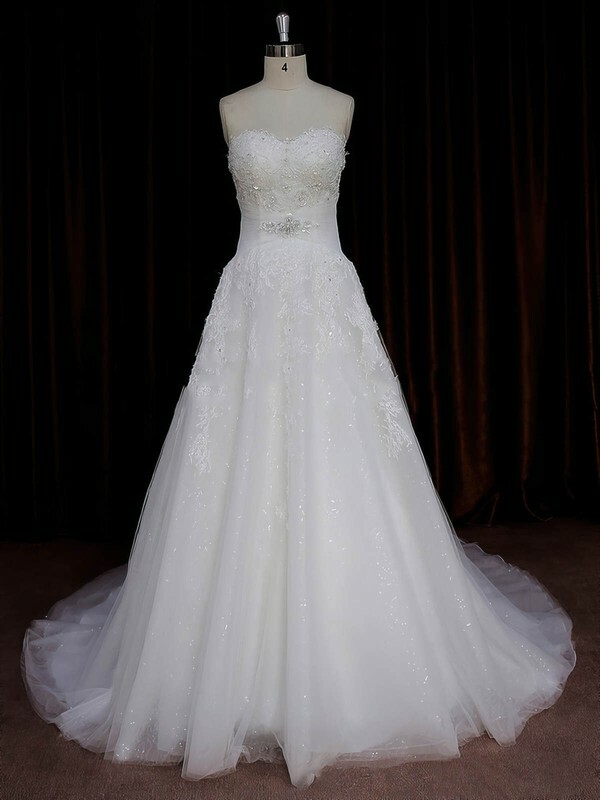 Our a line wedding dresses are not monotonous. 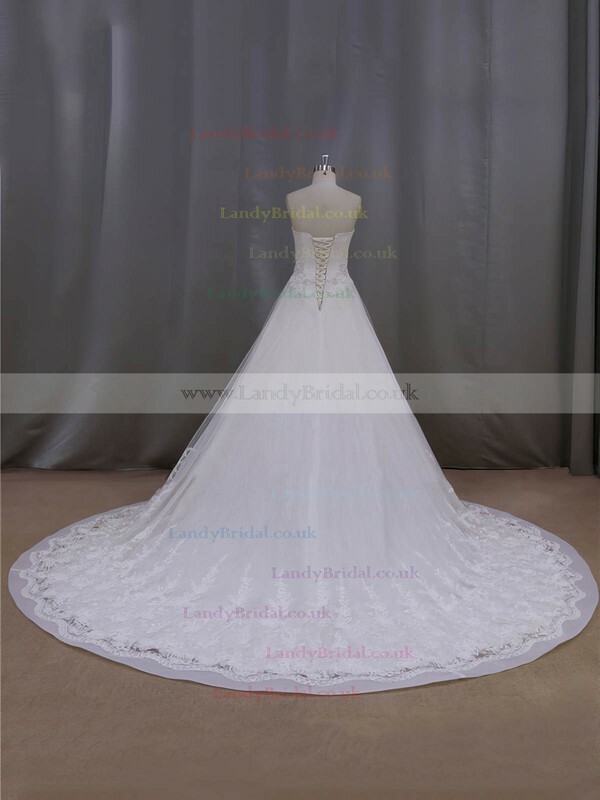 There are a lot of options for your selection including different headlines and various sleeves.